 1- Go to your Settings in LionDesk. 2- Go to "3rd Party Integrations"
3- Next to lead source you want click on the Button "Enable" to get the API Key and copy it. 4- Log into your Wolfnet account here. 5- Enter your API key in the designated area in Wolfnet.